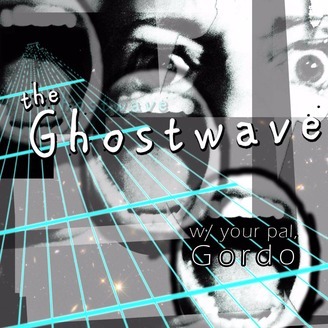 'The Ghostwave' is like a variety show in many ways. In other ways, it differs substantially. There are a variety of segments on a variety of topics, many humorous. We'll talk about cool books, solve pizza mysteries, do psychic readings, share secrets, and sing songs! And a variety of other things! These are mostly the ways in which it is like a variety show. I do hope you enjoy it! Your Pal, Gordo. 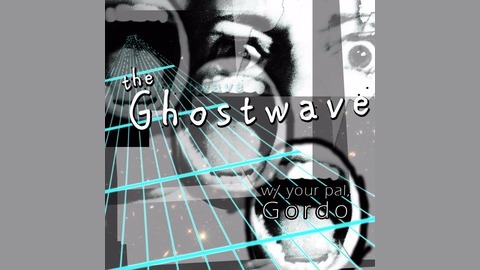 The Ghostwave w/ your pal, Gordo! Join your pal, Gordo and his pals and you won't just be entertained, you might even learn something! We'll talk about pizza, cool books, funk music, psychic readings and other fun things. This show has very little to do with ghosts! If you're looking for ghost related content you have not found it!